"Helping you help your damn self since 2011." Do you ever feel overwhelmed by how to market your book? 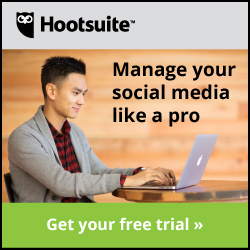 How to gain the most benefit from social media? Perhaps many of you feel the same. And that’s where I come in. I learned how to brand myself, pre-release activities required prior to book launch, all about Amazon, and what it takes to make my three books (Broken Pieces, A Walk In The Snark, and The Mancode: Exposed) Number One bestsellers! Interested in advertising with me? Join Rachel every Wednesday 6pm pst/9pm est for #BookMarketingChat! 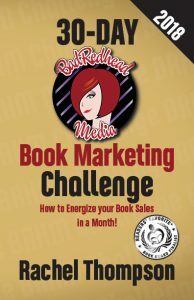 Follow @BkMarketingChat and/or @BadRedheadMedia each week to learn insiders tips and tricks how to effectively market your books. 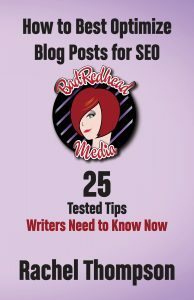 Established and ongoing since 2012,#MondayBlogs is a meme created by author Rachel Thompson (@RachelintheOC) so bloggers have an easy way to share their posts and connect with other bloggers. Are you doing everything you can to maximize your reach? Your, dare I say, ROI? 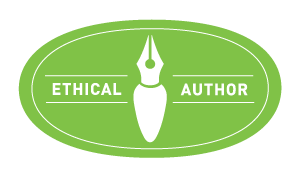 A “Cover-to-Cover” list of resources for authors ranging from editing to platform management and even that pesky newsletter thing. Support resources for those in need of aid from services like RAINN and the #NOMORE campaign. #SexAbuseChat is a safe place for survivors and their families to talk about their experiences and journey to recovery. Join survivor Rachel Thompson and therapist Bobbi Parish every Tuesday for a place to talk and connect with those who have suffered from sexual abuse.